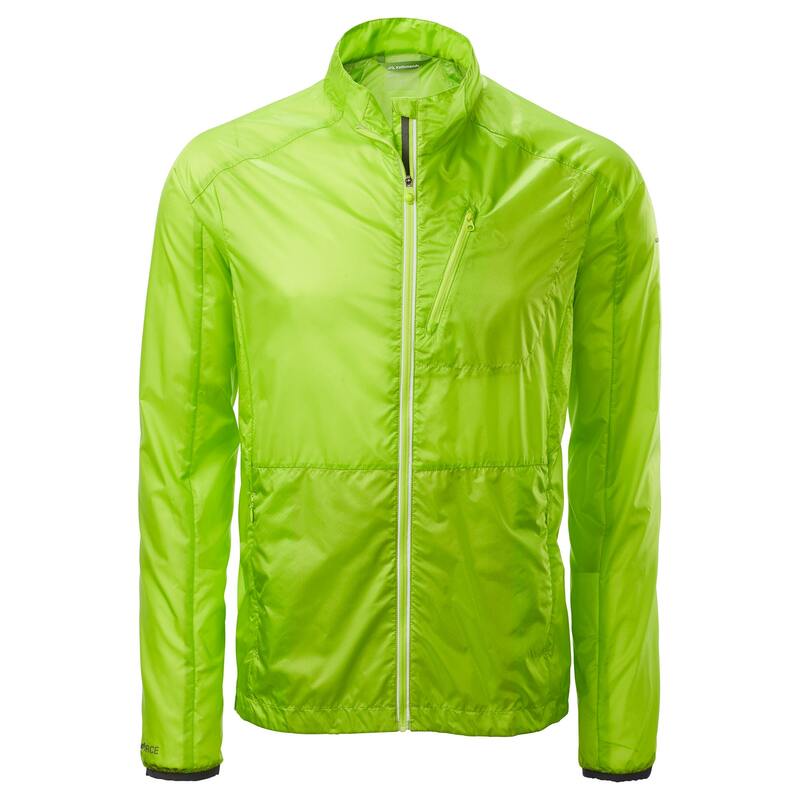 The Lite Ace Pro Jacket was developed for year-round outdoor fitness. This durable CORDURA® jacket provides wind-chill protection. A water-repellent finish gives some protection from the elements while our climaticZONING engineering optimises body temperature by mapping critical heat and movement areas. All this and it’s still small and lightweight enough to pack into its own pocket.